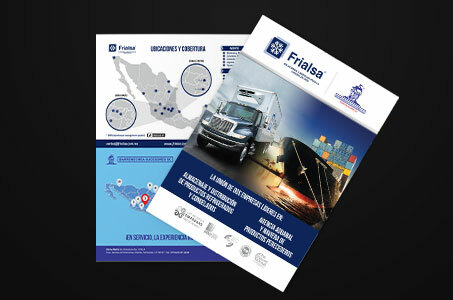 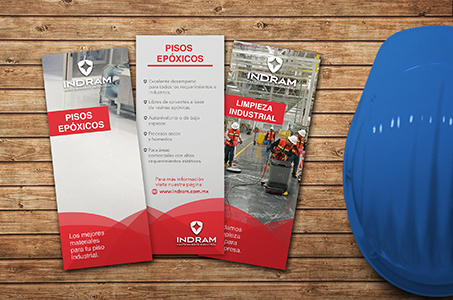 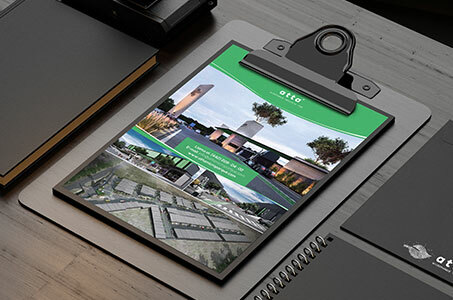 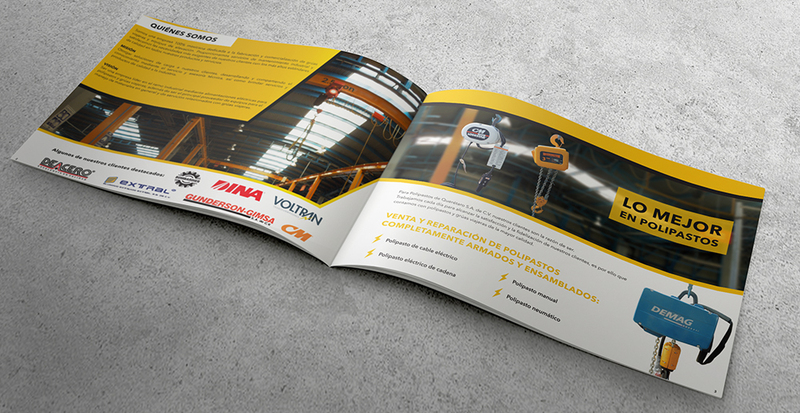 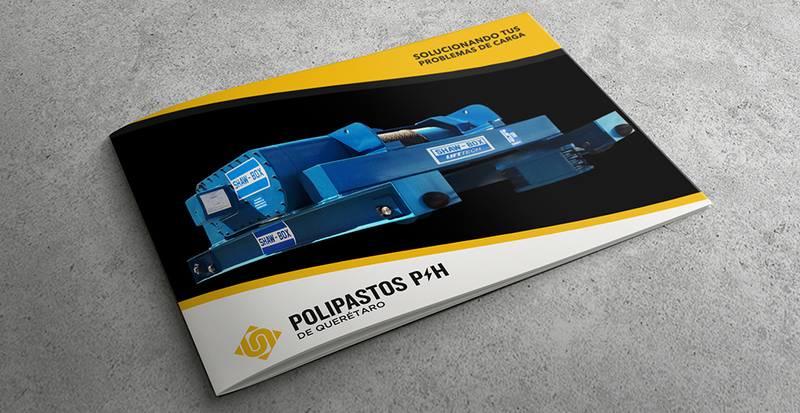 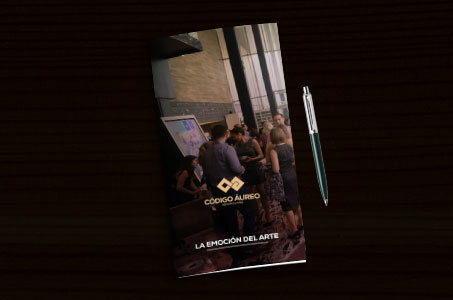 Realization of institutional brochure for the Polipastos de Querétaro brand. 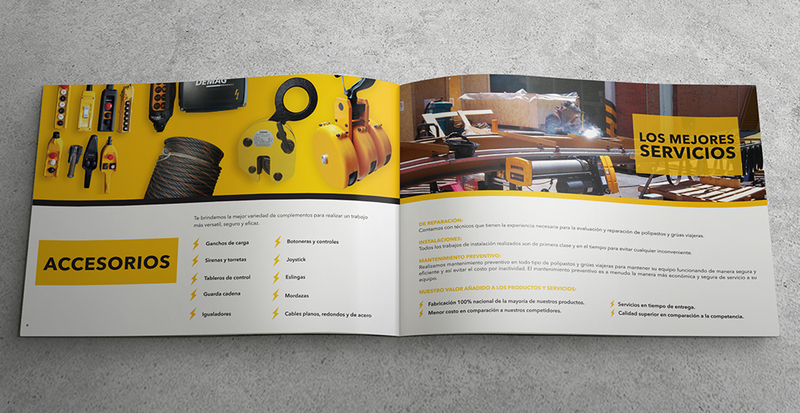 This shows the various products and processes that the company offers. 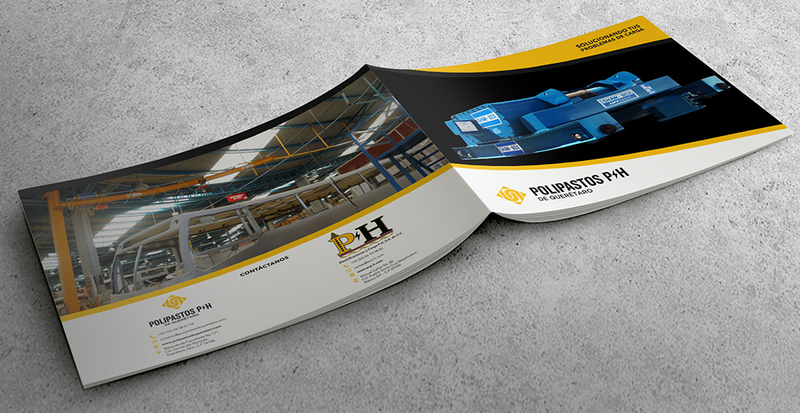 It is a piece of indispensable design in the corporate image of every company.